Thyra Samter Winslow published a bevy, over 50, works in Smart Set before 1922, the cut-off date for public domain works (although that is not always a hard-and-fast rule). Many of her books of short stories were made up of stories that had been previously published. 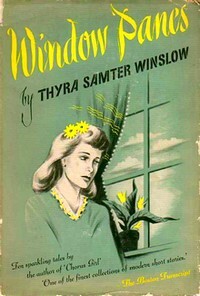 Window Panes, later republished as Picture Frames, was Samter’s first book and it collected many of her short stories from The Smart Set. NeglectedBooks.com is quite fond of Samter Winslow and devoted an entire article to Window Panes. 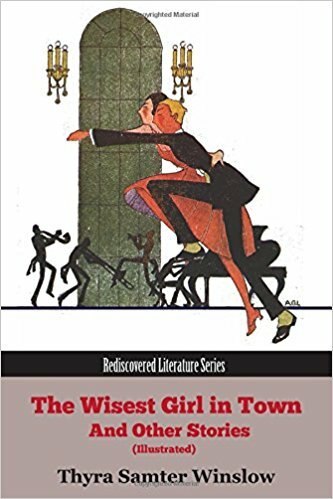 Little Emma is in our collection of Samter Winslow’s work, The Wisest Girl in Town and Other Stories while The End of Anna is in our collection, The Pier Glass and Other Stories. Welcome to Viking Funeral Press. Founded in 2017, we strive to publish high quality works that entertain, inform and enrich our readers. Copyright, Viking Funeral Press, 2018.